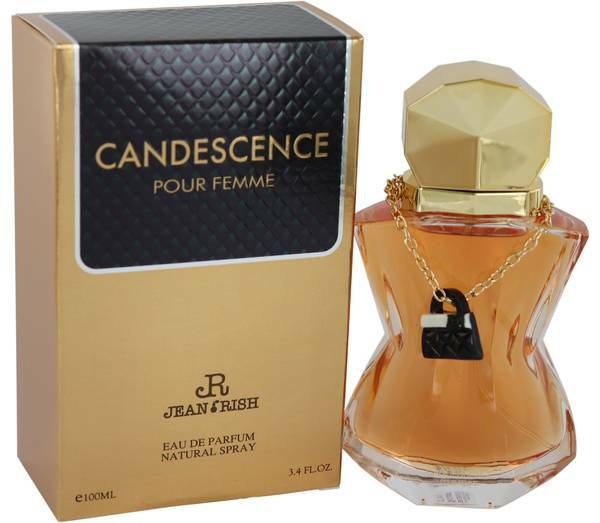 Candescence Perfume by Jean Rish, Candescence is a romantic and feminine fragrance with a range of notes that make it perfect for every occasion . It will last long after the initial application so can take you through the day and into the evening. 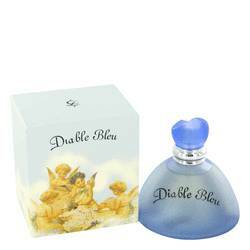 The perfume opens with a blend of iris, saffron and Italian plum that will be sure to excite your senses. These lead into the floral heart notes of Bulgarian rose, orris and jasmine sambac. It is the base notes that give it longevity and warmth and Read More Read More consist of papyrus woods, vetiver and liquid amber. 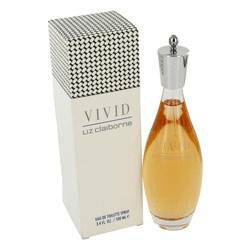 The eye-catching bottle for this scent is clear glass displaying the pale gold liquid. The octagonal lid is gold to match the chain around the neck that holds a small purse. The box is matte gold to match. 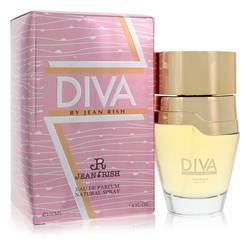 Jean Rish was founded more than thirty years ago and now sells its fragrances in collaboration with Bellevue Parfum Sarl, a French company established in 2015. All products are original, authentic name brands. We do not sell knockoffs or imitations.